It's that time again! 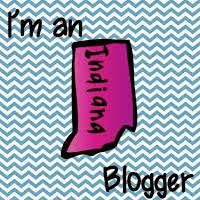 The LEGENDARY Indiana Bloggers DOLLAR SALE! We are heading back to school soon here in Indiana (too soon, if you ask me!) and we are celebrating by offering some great products for just one dollar each. Hopefully, you'll also find some new sellers to follow! 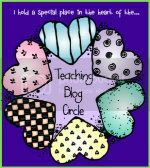 If you like their products, be sure to follow them on TPT, so you can see their future products! 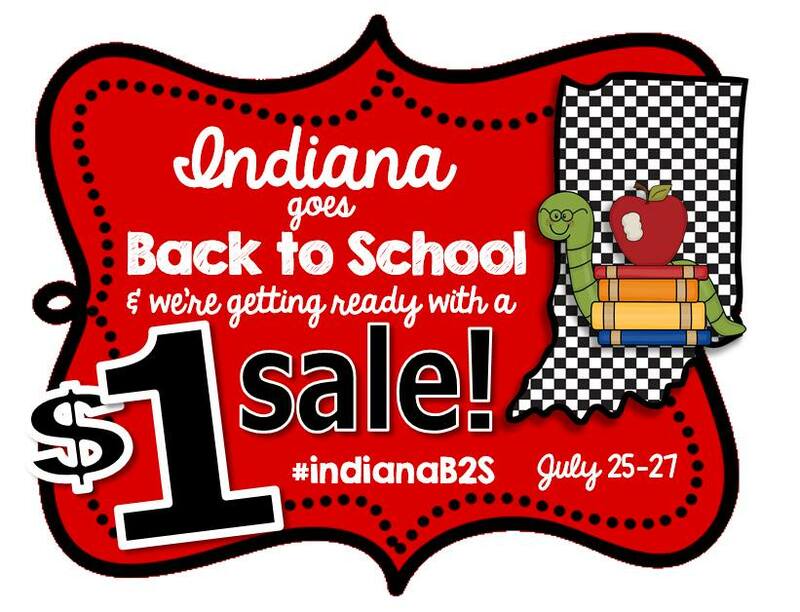 ALL of the products included by Indiana teachers will be linked at the very bottom of this post, but first, I'm going to show you the 4 products that I have included in the sale! 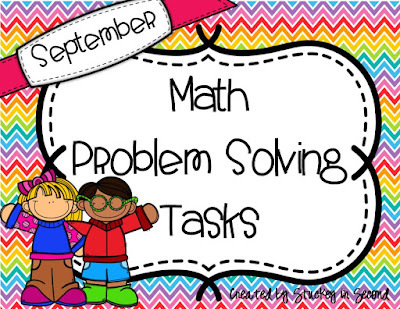 My first dollar item is my September set of Math Problem Solving Tasks. If you are looking for a daily word problem task for your students, this is perfect. I created these to follow the skills of my 2nd graders while working through the Envisions Common Core math series. What I mean by that, is the skills included in my September set follow what we were working on in Envisions in September and so on. 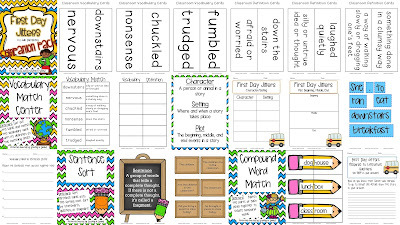 They could be used for ANY 2nd graders, but bonus if you use Envisions because you'll find that they follow right along with what you are working on! Now is the time to try them out, for just ONE DOLLAR!! Click the picture below to go directly to this deal. My next dollar product is a brand new product of mine, Sight Word Soup. 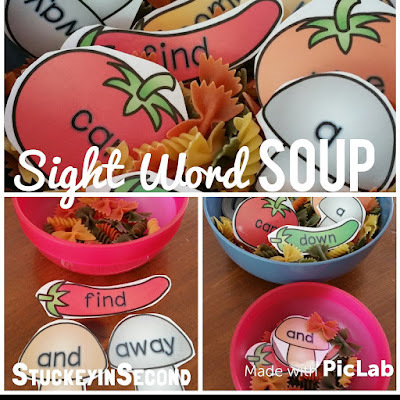 Just add a few bowls and a plastic spoon and you'll have a fun and interactive way to practice sight words. 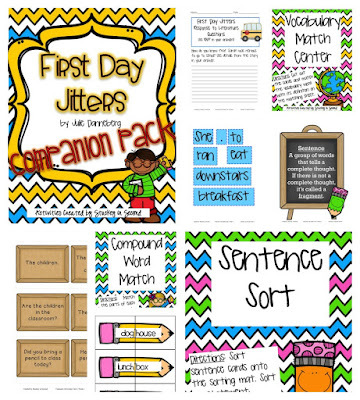 Keep your students engaged with this activity! They love it! Click on the picture for this deal. The next awesome deal is a great one that you can use all year long. 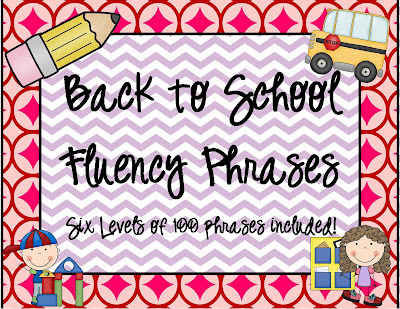 My back to school fluency phrases include 6 levels of Fry's phrases for students to increase their fluency while working on the phrasing aspect of reading fluency. SIX games are included for just one dollar. Click on the picture for this great deal! Click below for this awesome deal! See the links below for all of the other AWESOME deals! I can't wait to SHOP!!! I know these Indiana teachers always have great products that I love! !